DJs wear many hats. The most common hat that they're seen wearing is when they're playing music at an event. The hat people rarely see them in, is when they're spending countless hours listening to tons of music. The DJ has an ear for music. The DJ has a personality with the people. The DJ keeps their ear to the street and because their ears are connected with the streets, they know what the people want. The best feeling for a DJ is when they debut new music - songs that aren't widely heard or hyped. They have a desire to get this new music to the people. If you’re a music lover, you already know you can’t wait on commercial radio for anything new. Commercial radio don’t DEBUT new music like it once did. Nowadays, when a song hits the radio, trust and believe there was a DJ who played it first. Frances Jaye is one of those DJs, and it was because of the change in commercial radio that she started her Neo Soul Café online radio station over a decade ago (download the app here). First and foremost, Frances is a lover of music. Her dedication to bringing good music to the people is an on-going mission, by any means. Over the years, Fran has interviewed tons of independent artists who music may or may not hit commercial radio. Fran’s devotion to presenting new music is appreciated by both the fans and the independent artists alike. Click the links below to preview, but Support Good Music, Support Independent Artists, Support the DJ and grab your copy (here). Legendary Hip Hop producer, Pete Rock celebrated the release of his album Petestrumentals 2 this past week at Brooklyn Bowl. 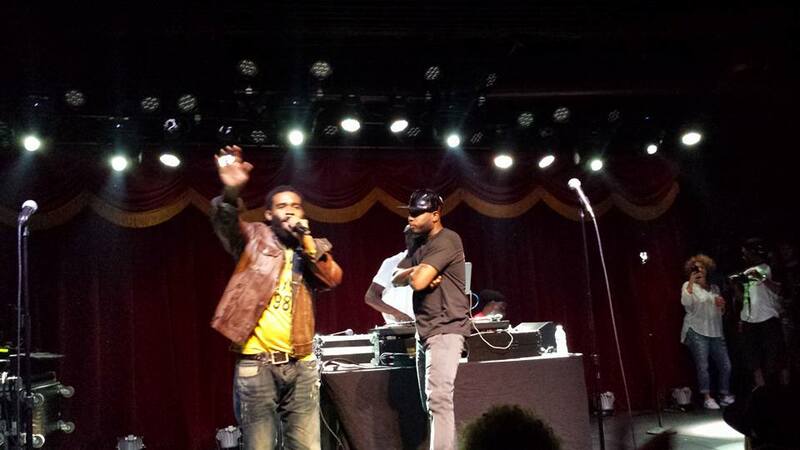 Pharaohe Monch hosted the evening's event for The #1 Soul Brother. Also in the house to help Pete Rock celebrate were Talib Kweli, Slum Village, Phonte', Sean P, Large Professor, Preemo, and Royal Flush. 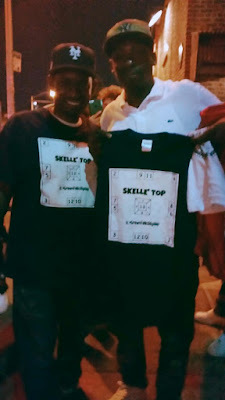 Was a great evening celebrating with a legend like Pete Rock. My DJ K.B. got tired of me ranting about Good Music not being played on the radio and from that conversation came this Mixtape. Something easy on the ears with a little Hip Hop, Funk, and of course, SOUL. Soul music is something you can FEEL. 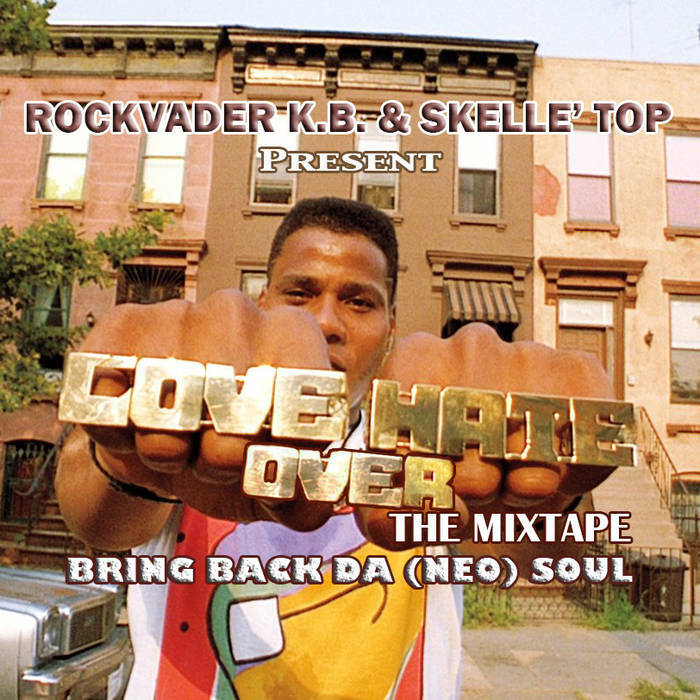 Shouts out to ST Contributor and My DJ RockVader K.B. for bringing my vision to audio. Hope you enjoy it as much as I do. You can grab your FREE digital copy of #LoveOverHate The Mixtape (here). Teedra Moses' new single, "Get It Right" recently hit the net a couple of days ago and its just in time for the summer months. Nate Locksmiff produced the Hip Hop/Soul track which complements songstress' voice well. Something for the DJs to get their hands on this summer. Cognac & Conversations is set to drop next month, in the meantime, we have this banger to hang on to. 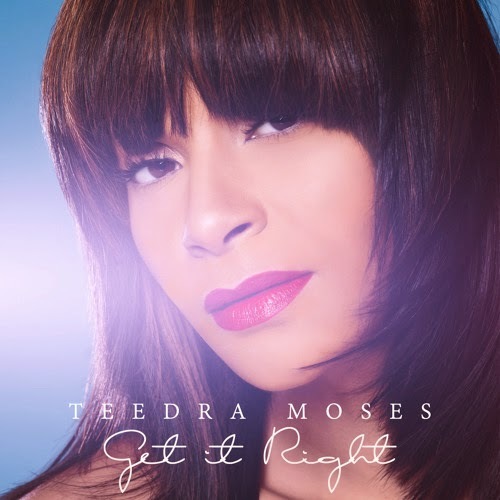 If you missed out on Teedra's Mixtape Luxurious Undergrind you can grab that (here). A sixth grader with autism was having a bad day at school. This day had him thrown down and handcuffed. He was later charged and convicted of disorderly conduct and felony assault against a police officer. Yes, REALLY!!!! 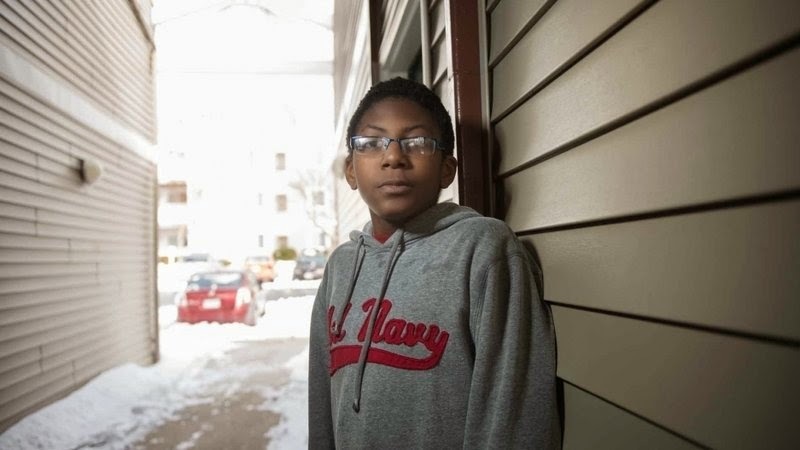 This skinny, sixth grade kid with autism, assaulted a police officer. Read about Kayleb Moon-Robinson's story (here) and hopefully you'll sign the petition as well. I LOVE ME SOME RAP!!!! And some new Rap is the perfect Anniversary gift. Yesterday, April 7th, ST's Birthday, Rapsody released a Deluxe Version of her latest album Beauty and The Beast (here), which includes 3 new tracks and this, "Don't Need It" track above is just one of them. Track features Merna and produced by Young Guru. 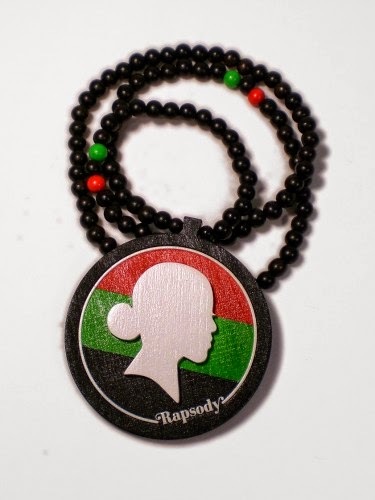 Smart move for the new fans Rapsody is grabbing after being featured on Kendrick Lamar's single, "Complextion", off of his To Pimp A Butterfly album. The ST Family continues our Anniversary Season celebrating with our Dude, Anthony David as he hits the S.O.B's stage this Humpday 4/8 along with Abby Dobson. Anthony David has been a supporter of ST since the beginning, so it's fitting that we celebrate our Anniversary with Anthony David and #SupportGoodMusic at the same time. Tickets and info (here). Here's a classic of interview with Anthony David and Myself back in 2007. Enjoy and hope to see some folks at S.O.B. 's tomorrow night. The ST Family is starting our Anniversary Season Celebrating on April Fool's Day. It's a hump-day Wednesday, but if you're in the NYC area, The ST Family would like you to join us at S.O.B. 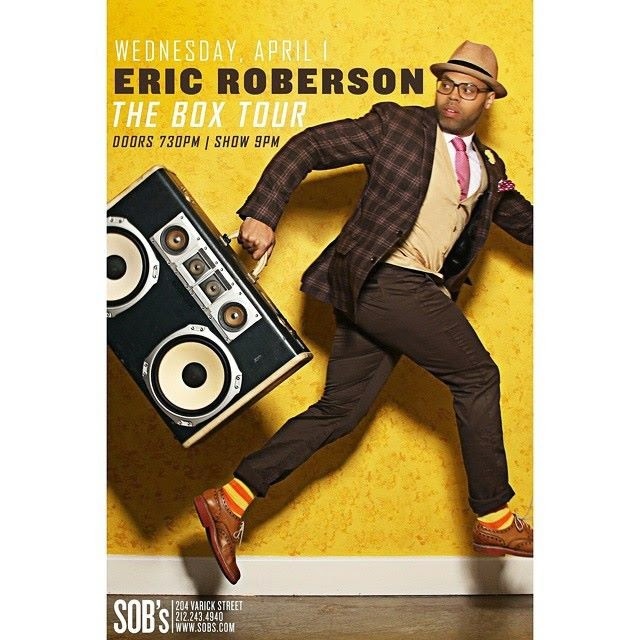 's in The Village for Eric Roberson, as he brings his The Box Tour to his Home-Turf stage at S.O.B.'s. Get tickets (here). Ironic that Erro is performing in NYC during ST's Anniversary. Erro and I go back to '07 during the Houston stop of his Left Album Tour. I was freelancing at the time and I had just finished my interview with Anthony David. After my interview with Anthony David, I was leaving the backstage area for the musicians on my way out to the general area to enjoy the evening's performance. Erro sees me and jokingly asks, "What? You don't want to interview me? I'm not big enough or something?" 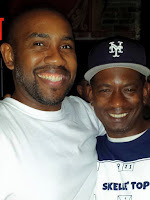 I caught up with Erro later on again in Houston when he was in town with his Music Fan First Tour. I wasn't able to 'chop it up' w/Erro this go round, but we were able to share some small convo. During the convo I tell Erro, "I think I was the inspiration behind your song title for this album". I tell him about the past interview and of course, he doesn't remember. He is interviewed all the time. Erro then says to me, "Bruh, you probably were. I get inspiration from everywhere, but I do remember you telling me you went to school with Strahan." We laughed and grabbed a quick pic. I promised Erro one day I'll share the interview notes with him one day so he'll know why I say this. Well several years and albums later, I came across the recorded interview notes, downloaded it from the 'back-in-the-day' mini-cassette recorder, and here it is. Just two Dudes, "Chopping It Up". ST's Contributor, LeRoy McCarthy along with Street Artist Danielle Mastrion will organize a mural painting of Biggie Smalls at the Key Food Grocery Store he once work at as a child. Mr. McCarthy is the brainchild behind the efforts of renaming the St. James Place and Fulton Street corner to #ChristopherWallaceWay. 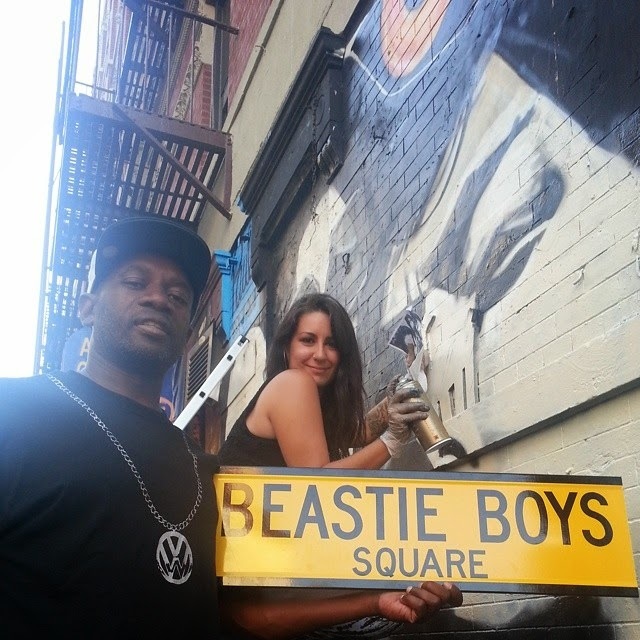 Mr. McCarthy and Danielle Mastrion previously worked together on a mural for The Beastie Boys at the infamous Paul's Boutique (no longer Paul's Boutique) on the Lower East Side last summer. The mural of BIG will be on the sidewall of the store and is expected to take place near the end of the month when the weather warms. The mural is expected to have Biggie as a child of the community just bagging groceries. Mr. McCarthy said, "The mural is a way to honor Biggie who proudly represented the neighborhood." Looking forward to this as the weather warms. Brooklyn loves BIG as he in return loved Brooklyn. In the words of Biggie Smalls, #SpreadLoveIsTheBrooklynWay . Read more (here). Philadelphia, South Jersey, Delaware here's a #GrownFolksHipHop Show that you may not want to miss. 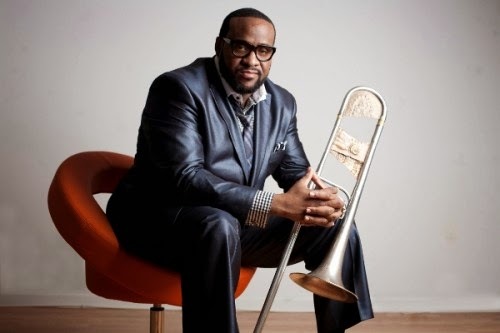 Philadelphia's own, Jeff Bradshaw will be performing at the Theater of Living Arts on March 31st celebrating the release of his forthcoming CD, Home. 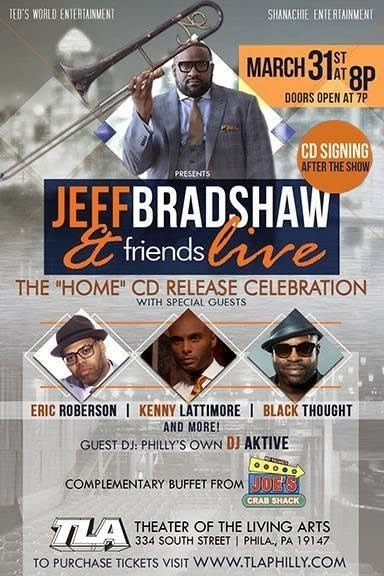 Celebrating Jeff's album release with him on stage will be Eric Roberson, Kenny Lattimore, and Jeff's Philly Bredren, Black Thought of The Legendary Roots Crew. Ticket info (here). If you missed Jeff's visual for his lead single, "All Time Love" check it out (here). 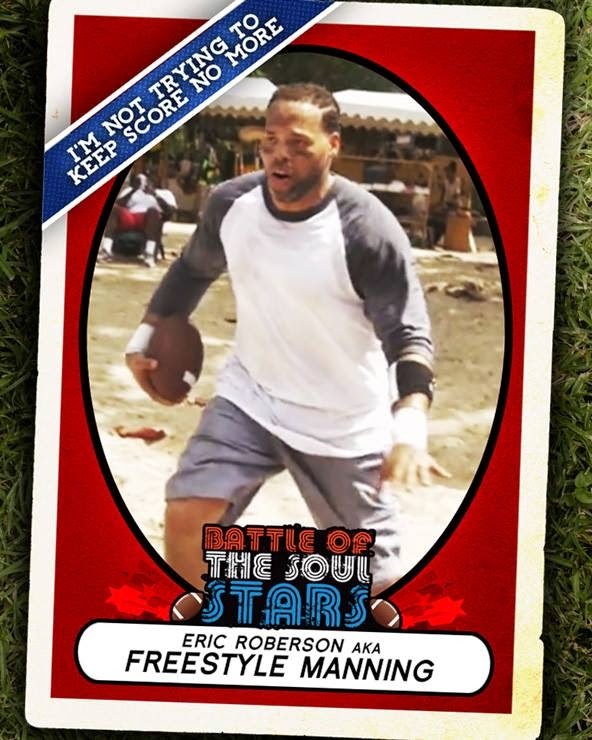 Eric Roberson's New Visual - "I'm Not Trying To Keep Score No More"
When I first heard Eric Roberson's song, "I'm Not Trying To keep Score No More" from his album, The Box, I had to play it again. When Erro intros the song with, "This might be the most important song I ever wrote". As a person who adores words and respect Erro's Wordplay, I knew I knew the second go around listening to this song, my ears will have to pay close attention. After the 2nd listen, I can now see why Erro gave that intro, because -"Love is not a football game" . Gotta love all the Soul faces cameos in the video and The 'Battle of the Sexes' underlay in the visual. Great direction work by Digibees. Shouts out to DJ Frances of The NeoSoul Cafe App with her cameo appearance as The Referee. You can grab Erro's The Box (here). 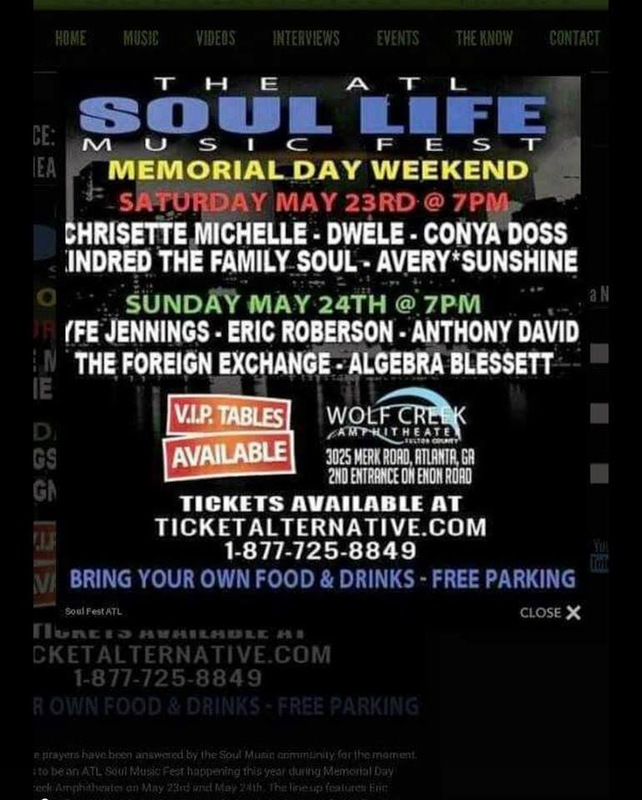 If you're a fan of Good Soul Music from such artists like Chrisette Michele, Dwele, Conya Doss, Kindred The Family Soul, Eric Roberson, then this Memorial Day Weekend Atlanta is the spot for you for The ATL SOUL LIFE Music Fest. 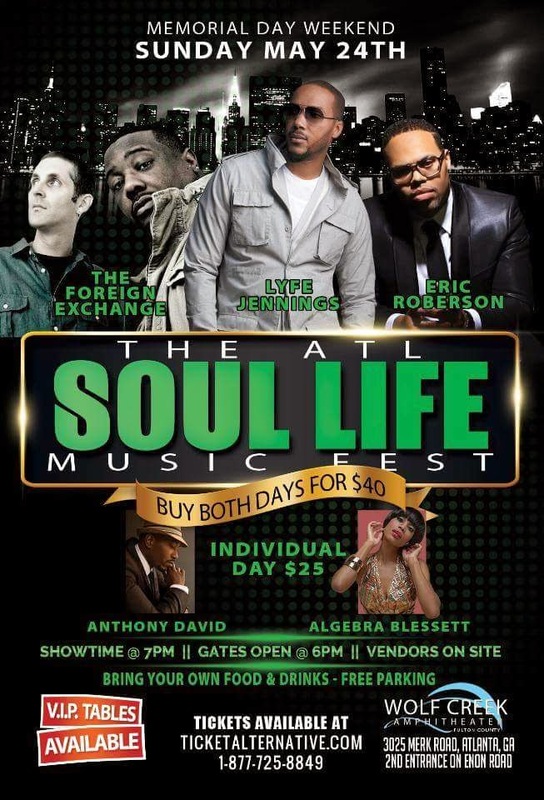 Along with the above mentioned, also in the house will be Avery Sunshine, Anthony David, Lyfe Jennings, and The Foreign Exchange. You can purchase for a day or you can purchase for both days. This is an official ST event. ST and folks will be on the lawn for both days with our own food and our own drinks. Choice is yours, but for the price and the lineup, I think its a no brainer. VIP Tables are also inexpensive. Tickets will be going fast for this one. More info and Ticket purchase (here). Hopefully, we'll see you there. If hotel is needed, I suggest you do your searching around the 'Wolf Creek', Airport, or Cumberland areas. 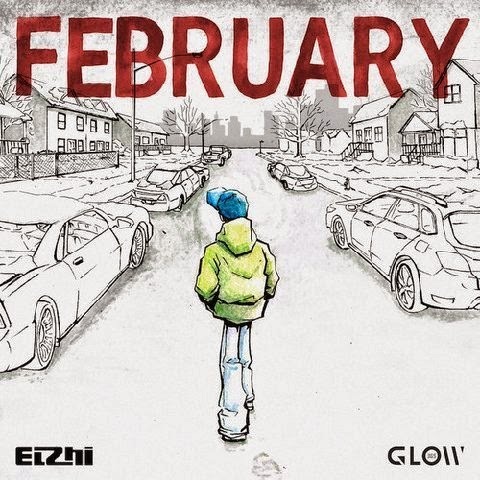 Elzhi Releases His New Single - "February"
Pharoahe Monch dropped a Valentine's Day gift for the Lovers of Hip Hop and good Soul Music with his release of his Lost In Translation project on his Bandcamp Page this past Valentine's weekend. 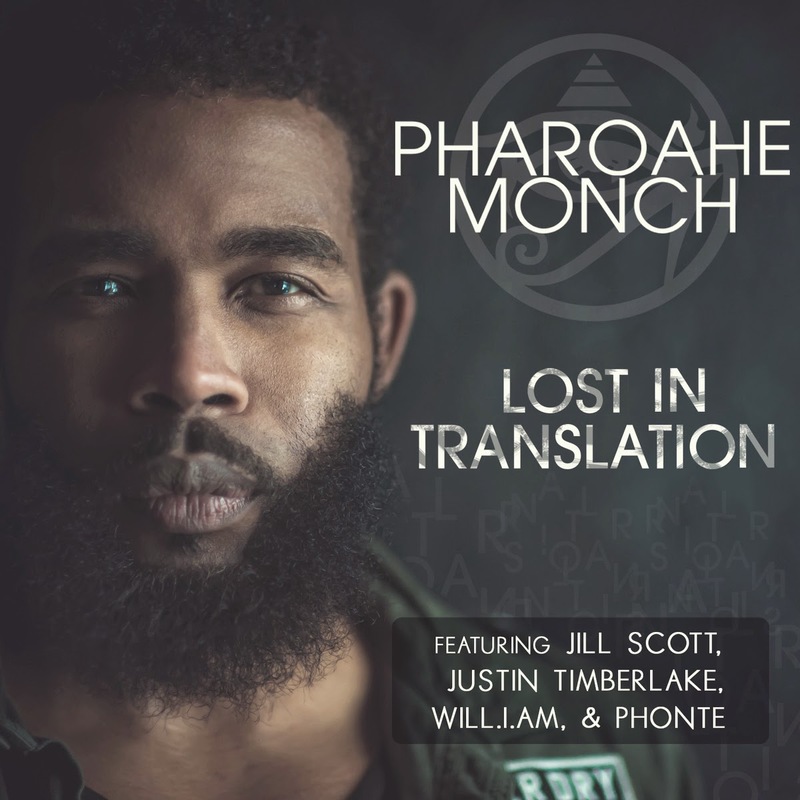 Monch's Love In Translation project is a combination of singles from Monch's solo albums along with some joints he was featured on over the years. Let's call it the B-Sides or tracks that your ear may have missed, but this isn't a B-Sides with some of today's Rappers for an Underground Mixtape. This is #GrownFolksHipHop. 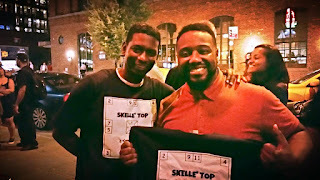 This is Monch with some of today's hottest Soul artists such as Jill Scott, Robert Glasper, Brandon Williams, and Eric Roberson just to name a few. The project includes a never heard before collaboration with Phonte' and Mela Machinko below. You can grab Monch's Love In Translation Mixtape (here). If there was ever a time to be in Houston this is it. 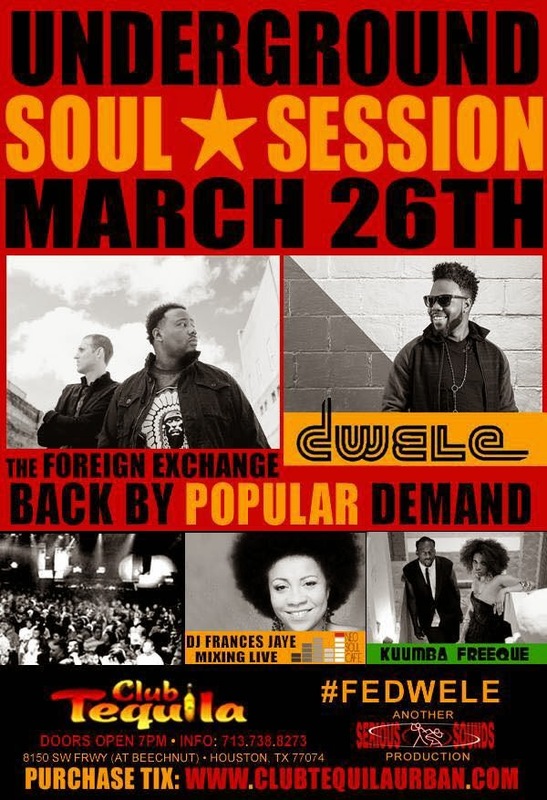 Serious Sounds is bringing a SOUL SESSION back to Houston with The Foreign Exchange and Dwele March 26th. 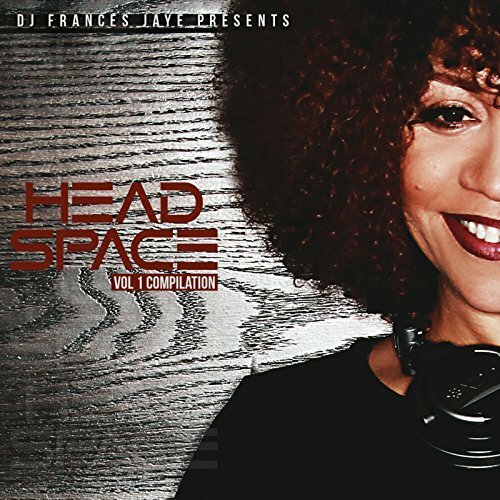 DJ Frances Jaye of The NeoSoul Cafe will be handling the DJ set for the evening. This is a #GrownFolksHipHop affair. Get your tickets early. Tickets and info (here). The Hue dropped their new visual for their second single, Slick feat. 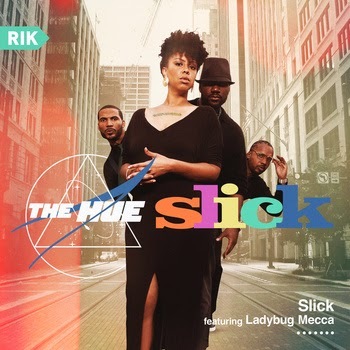 Ladybug Mecca (formerly of Digable Planets) from their forthcoming project Aurora. This visual just makes me enjoy the single that much more. Video Directed by Damien Randle of ILL Mannered Media. Click (here) if you missed The Hue's first single and video Drive. 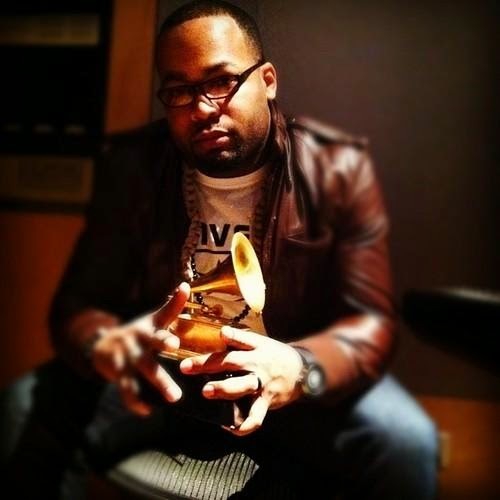 Last week on the night of MLK Monday, DJ Frances Jaye treated her NeoSoul Cafe Facebook Group to an interview with Grammy Nominated Producer Brandon Williams live on The NeoSoulCafe Website (here). The members of the FB group got to ask Brandon Williams questions and learn about someone so passionate to his craft. The members were treated to Brandon's personal stories of working with some musical legends like Joe Sample, Don Blackmon, and his Detroit Bredren, J Dilla. Fans of XII learned of Brandon's varied accomplishments and his ability to play almost any instrument he touches. Brandon isn't just a Producer, but a Composer, and Musician all in one. A lot of NeoSoul fans in the group are calling his debut XII project, Album of The Year for 2014. And if you are just getting hip to this late release of 2014 (November), its okay, This album will get a lot of attention in 2015, because I believe the sleepers of this album will wake up and recognize Good Soul Music. I got aboard a little late, but good music is never late. Whenever it arrives in your life, its on time. It was DJ Frances' NeoSoul Cafe Facebook Group where I first learned of Brandon. In the group, members constantly share their favorite music from the genre that doesn't get much or any airplay on commercial radio. The members are very knowledgeable about 'their' NeoSoul Music. Most members of the group are real fans, because SOUL music can't be fake, It's felt. Whether it's a classic or it's 'Neo', like James Brown says, "It's Gotta Have Soul" and members of the group gave Brandon's album XII that 'Soul' credit that the project deserves. After hearing the above track and other tracks from the album posted by members in the group, I brought his album the next day via Brandon's Bandcamp page (here). 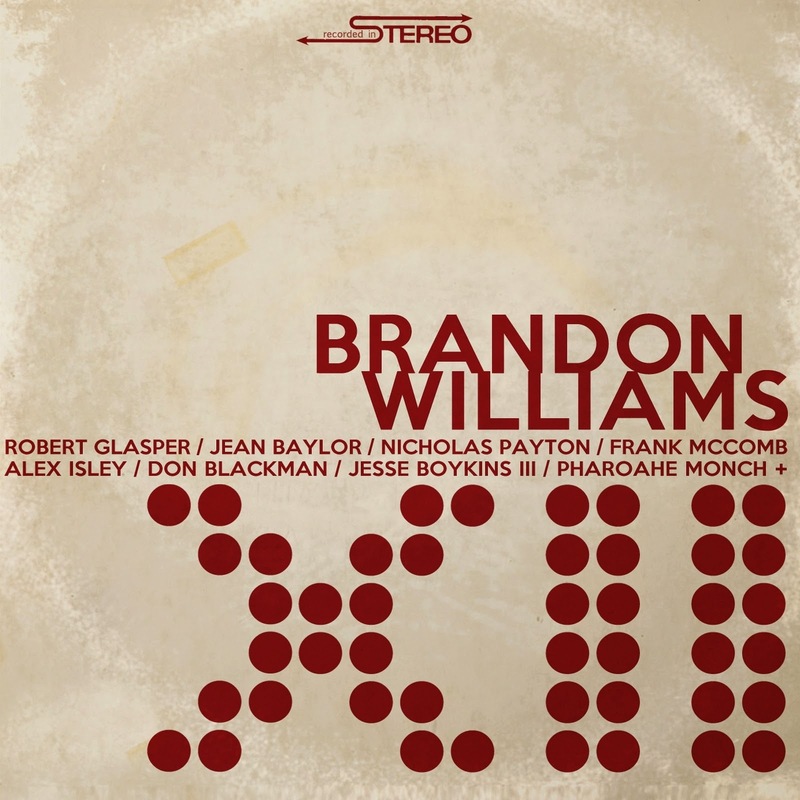 I gave the album a full listen, so that I could be in the loop for the Monday Night Interview with Brandon Williams on The NeoSoulCafe and the more and more I listened to XII, the more my favorite cut on his album would change. After fully digesting the album, I can honestly say my favorite cut (well for now, this may change over time) on XII is, "Where'd You Come From" featuring Choklate and Phil Denny. The lyrical play on this track along with Choklate's voice and Phil Denny's Saxophone, is like every song on the album, its complete. This album has all the correct ingredients coming together to make that special pot of Gumbo that taste so good to the ears. Because this album dropped late in the year (November 2014), I'm expecting to hear about Brandon Williams and his XII album for sometime in 2015 and beyond. For a debut, he put out a classic album from start to finish. You can purchase Brandon's album from Amazon, Bandcamp, or iTunes. Support Good Music. Don't let commercial radio dictate what your ears listen to. Radio Galaxy -group members- Spacebunny Jefferson, King Midas, and DJ Cozmos. Poem for The 'Underdogs' Roxie Carter - "Scribes To Survive"
In the words of Ms. Carter, "I really believe they are our future, stop raising them up to be shooters. We need more Harriets, Malcolms, and Martin Luthers." Hip Hop came by a way of Ghetto Youth expressing themselves through various art forms and I thought this was an appropriate post for Martin Luther King Day. ST Contributor, Roxie Carter sharing her poetry at The Nuyorican Cafe back in 2011. I told Roxie she gives inspiration and her words needs to be shared. Thanks for speaking for those not being heard and continue writing your poetry Sister. 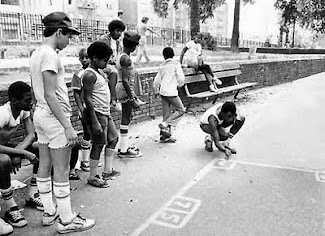 At ST, we always root for the 'underdog'. When the 'underdog' wins, the victory is so much sweeter. 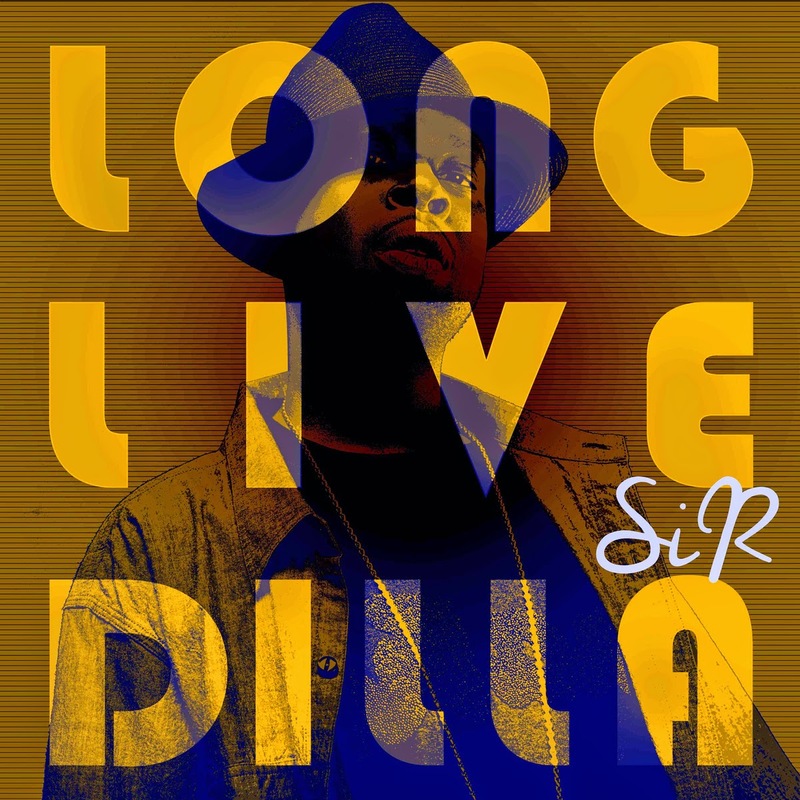 ST Contributor, Bigg Russ recently sent me the link to SiR’s Bandcamp page for his Long Live Dilla project. I remember Russ saying, "Dilla never gets old" and he’s right. Immediately I thought this was another DJ doing a J Dilla tribute. However, I was pleasantly surprised. I heard SOUL Music over some Dilla inspired tracks. Hip Hop, Jazz, RnB all wrapped together. SiR is the lead vocalists on this project and all I know about him is he’s from Inglewood, California; he has a great production style, and he has a nice voice. Dude reminds me of Dwele. Check out his Bandcamp page (here). I ‘named my own price’ and grabbed the download. I suggest you do as well, because if SiR stays at his craft, he could be something special. Below are some cuts off of Love Live Dilla from SiR's Soundcloud. 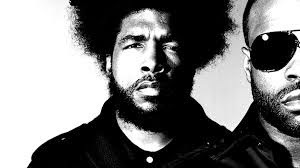 While some politicians and school administrators are making excuses to cut art programs from our schools all across the country, Questlove and Black Thought of The Legendary Roots Crew will partner with Alumni to launch The CAPA Foundation. This will be an independent, nonprofit organization that will aim at continued support over time to assist the students at the two Alma Mater, the Philadelphia High School for Creative and Performing Arts (CAPA). The two want to do their part in assisting the school's role in the Philadelphia Community for years to come. We Salute these Brothers for this! Read more (here). 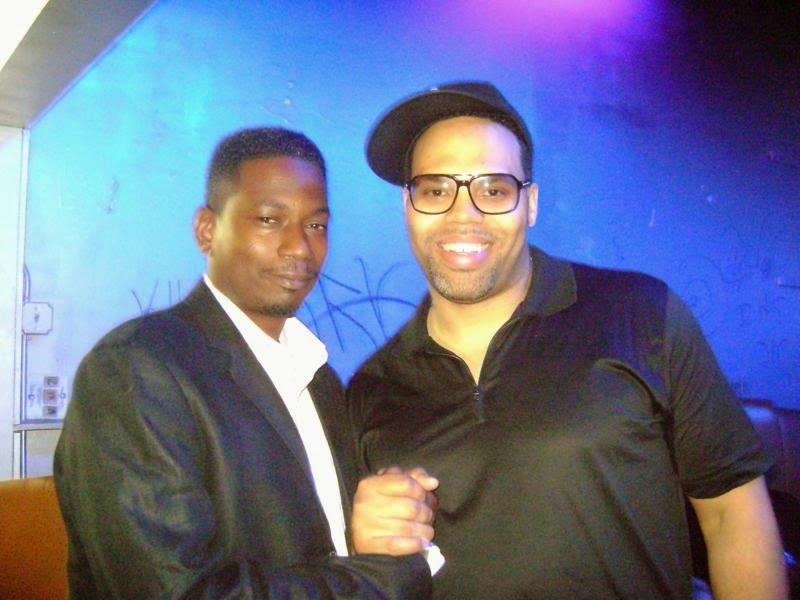 I met LeRoy McCarthy (@LeRoyLive) my first semester at Cheyney University. He was a Junior at the time and immediately became my Cheyney Family. 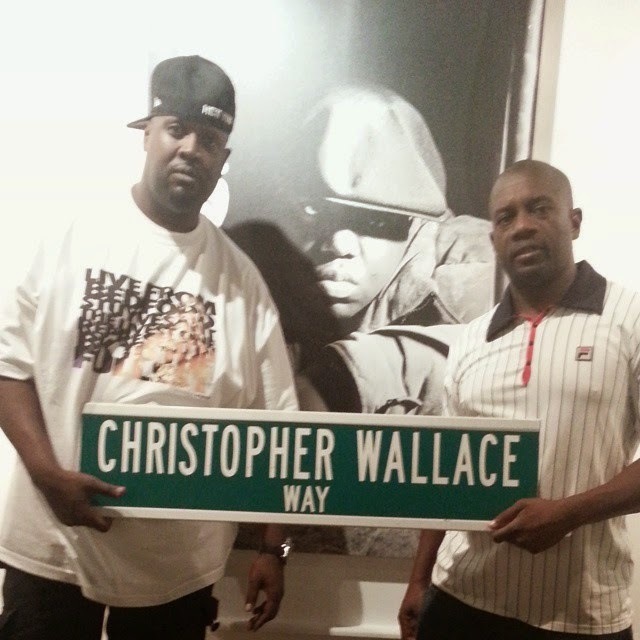 LeRoy started his 'Street Honor/Recognition campaign' with a thought to have a street co-named after Christopher Wallace, aka "Biggie Smalls". His #ChristopherWallaceWay petition was just the start. 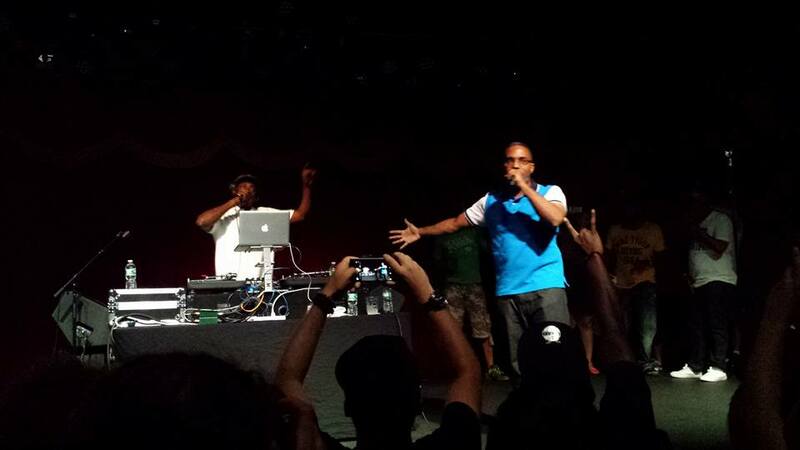 He then started other petitions in and around the NYC area to honor/recognize some of Hip Hop greats. One of those petitions was for Slyvia Robinson, The Founder of SugarHill Records and who some say is the, Mother Of Hip Hop. This past summer, the City of Englewood, NJ recognized Ms. Robinson as such, by co-naming a street in her honor. Read (here). 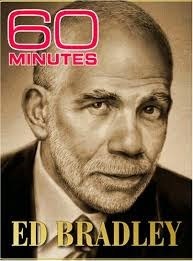 Mr. McCarthy began his next quest of #Preservation, to honor one of Philly's own and Cheyney Alumnus Ed Bradley with a street co-named in his honor. Mr. McCarthy's began his mission on this quest a little over a year ago. Those in Philadelphia and the Pennsylvania area can assist Mr. McCarthy now by contacting State Senator Vincent Hughes of Philadelphia. Those outside of PA could show your support by sharing this info and in your social media, please hastag #EdBradleyWay!!! Thanks in advance for your support on this. 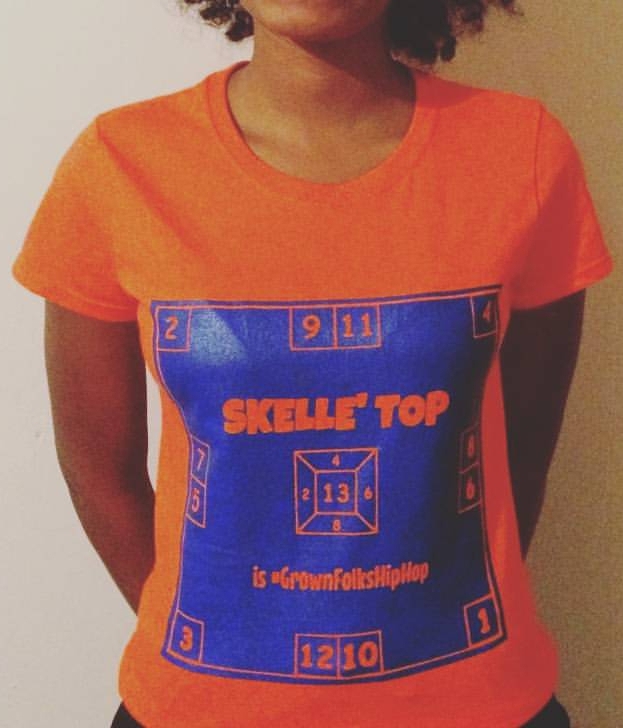 The Skelle' Top family have gotten together to create our first #KnockCancerOutDaBox Campaign. For those who don't know, I (Ed Cheebz) lost my Mother to cancer in 2012. The inspiration of the campaign came from what my family went through while caring for her. This is ST's first campaign, but ST's plan is to make it an annual thing with the proceeds going to the three leading non-profit organizations assisting African American Women with Breast Cancer (here). For our first year, the ST family chose Sisters Network, Inc. as the first recipient of our campaign. 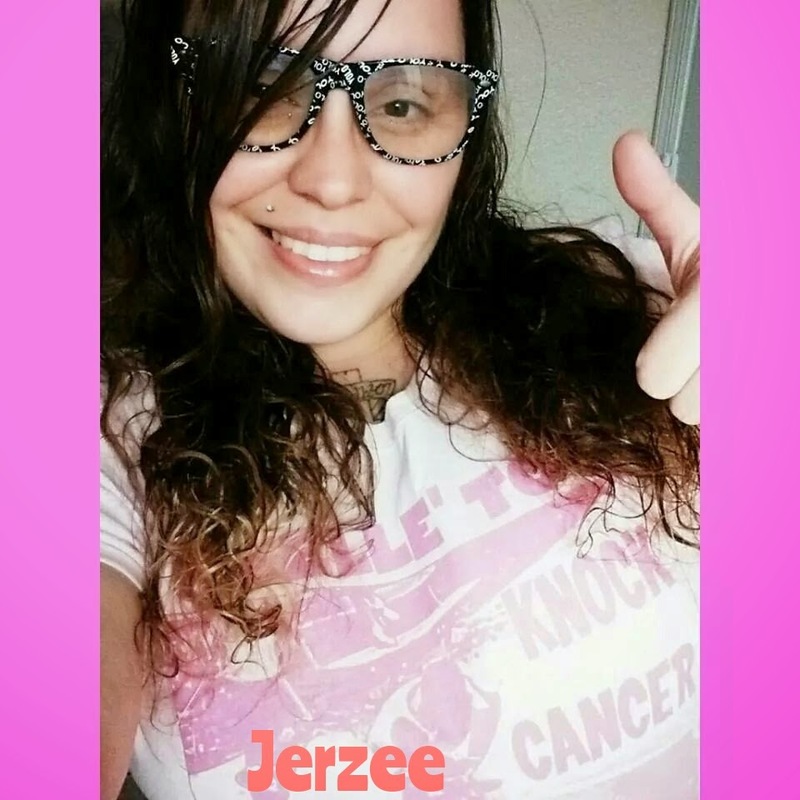 Sisters Network, Inc. is a national organization dedicated to assisting Cancer Patients and their families. 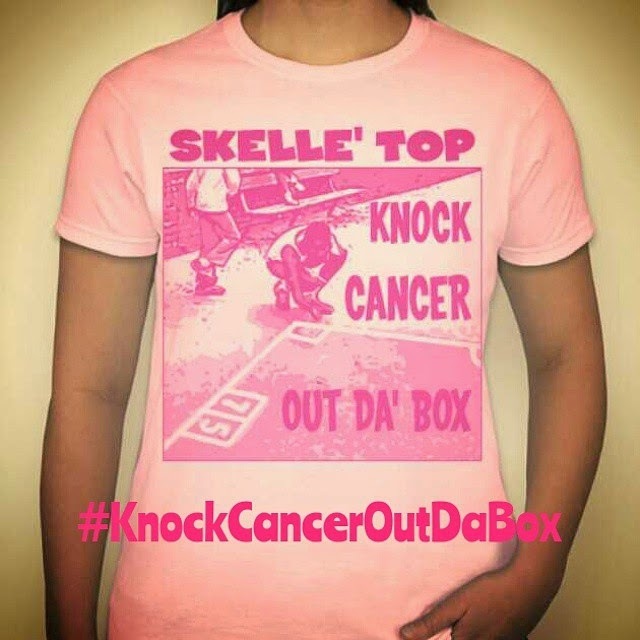 The ST family is asking for your support, buy purchasing a our limited "Knock Cancer Out Da Box" t-shirt. The proceeds will go directly to Sisters Network to support all that they do with supporting families. ST would like to thank you in advance for your support. To purchase a limited edition #KnockCancerOutDaBox t-shirt, or make a donation, you can do that (here). If you are anywhere in the NYC area this Saturday, July 26th you may not want to miss a chance to see a legend for FREE at Lincoln Center's Outdoors Bandshell. 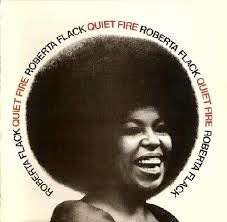 The legendary singer and HBCU Alum, Ms. Roberta Flack will grace Lincoln Center's Outdoor Stage. The show is set to begin at 7:30pm. Opening for Ms. Flack will be New Orleans Native Davell Crawford. Get more info (here). Now this is great for the preservation of the Hip Hop Culture. 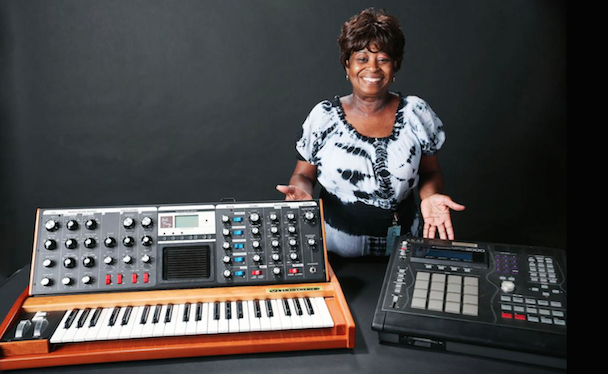 J Dilla's Mother aka Ma' Dukes poses with Dilla's MPC and Moog which are going into The Smithsonian African American History Museum as mentioned at this year's DC Loves Dilla Day. Read more (here). 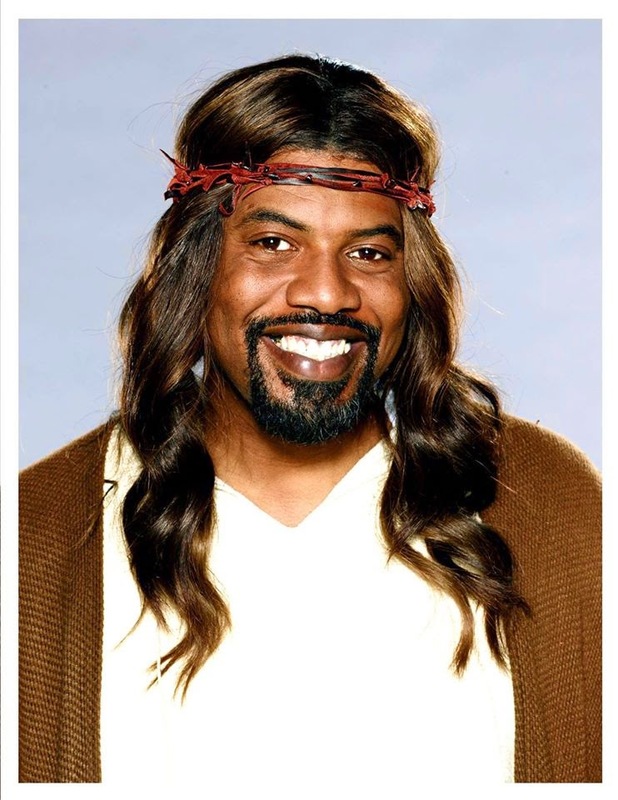 From the creative mind behind The Boondocks brings us his new creative work about our Brother from another Mother, Black Jesus. Premiers on Adult Swim August 7th. Grab This! 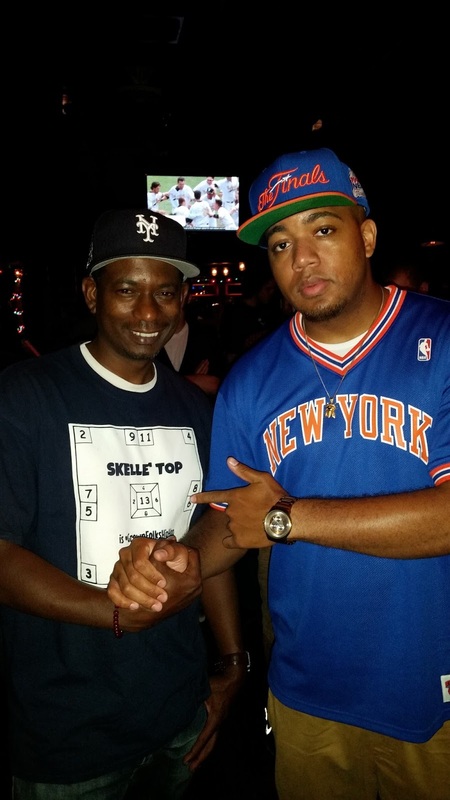 DJ BenHaMeen Mixes Pete Rock's Joints! Been a busy summer thus far, but I had to break, so I could share this with y'all. 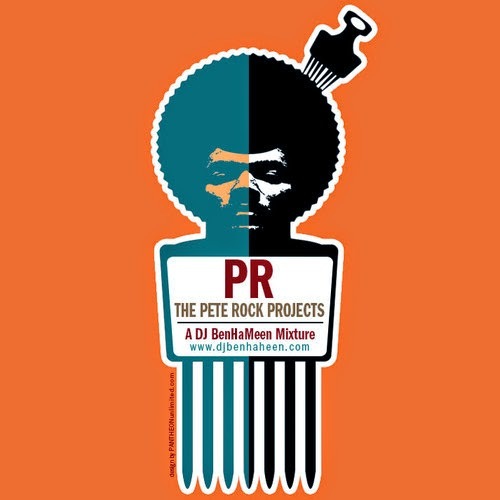 If you're a Soul Music fan and a fan of Pete Rock, then get your hands on this DJ BenHaMeen Mix download while it's Free. This is an excellent Soul/HipHop Blend. Grab (here). 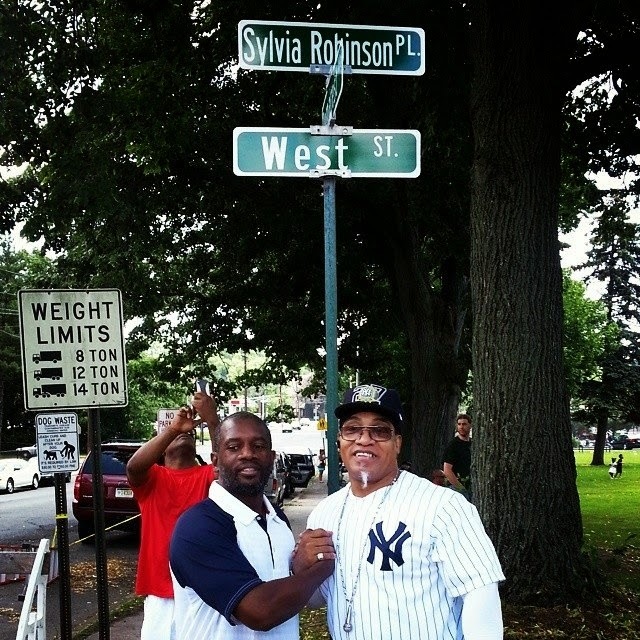 Englewood, NJ's West Street Will Now Be "Sylvia Robinson Pl." 'It's Bigger Than Hip Hop' is what ST, Dead Prez, and Hip Hop Preservationist Leroy McCarthy believes. Because of McCarthy's efforts, The City of Englewood, NJ will honor one of its own, Hip Hop Pioneer and co-founder of Sugarhill Records, Sylvia Robinson. From now on, part of West Street will be named in her honor. The event will take place on Saturday June 14th on West Street after the city's annual Juneteenth Parade Celebration. The parade starts at 10am at the Monument, Tenafly Road and Palisades Ave. The parade route will end 11am at West Street between W Demarest Ave and Tallman Place. The ceremony and unveiling is expected to place after the parade. Mr. McCarthy and Mellie Mel @ Ceremony. LeRoy McCarthy continues his Preserving Hip Hop efforts with street co-naming for The Beastie Boys, Heavy D, Big Pun and The Wu-Tang Clan which are all in the works. Read more (here). June 21st kicks starts the summer of 2014 and what better way to get started than with some "Grown Folks Fun". 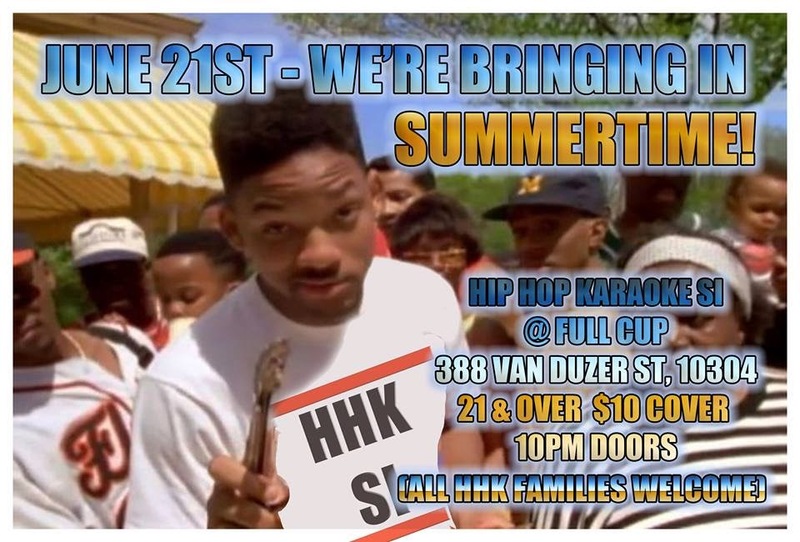 This isn't your average Karaoke, this is "Hip Hop Karaoke". There aren't any lyrics on a screen. This is a little different. Simply, we bring the beats and you bring the lyrics. See below.. 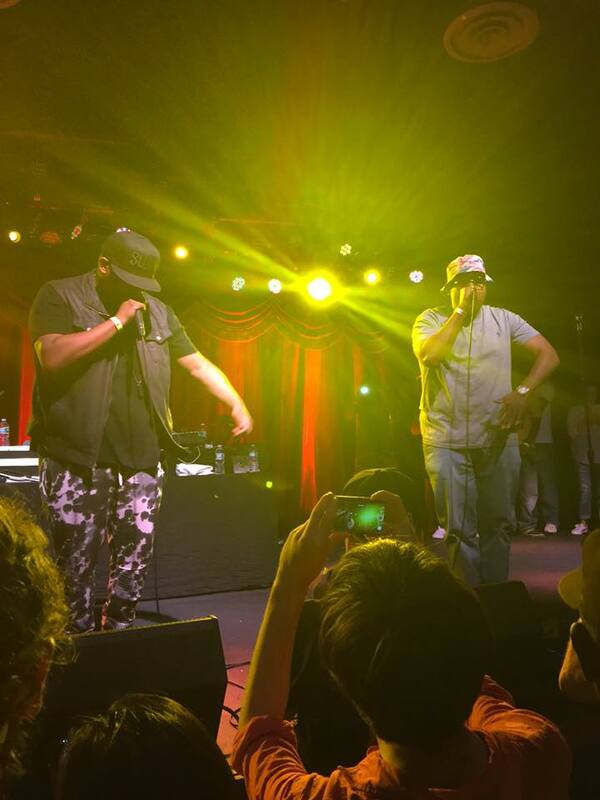 The Twins rock a Classic ATCQ Track! 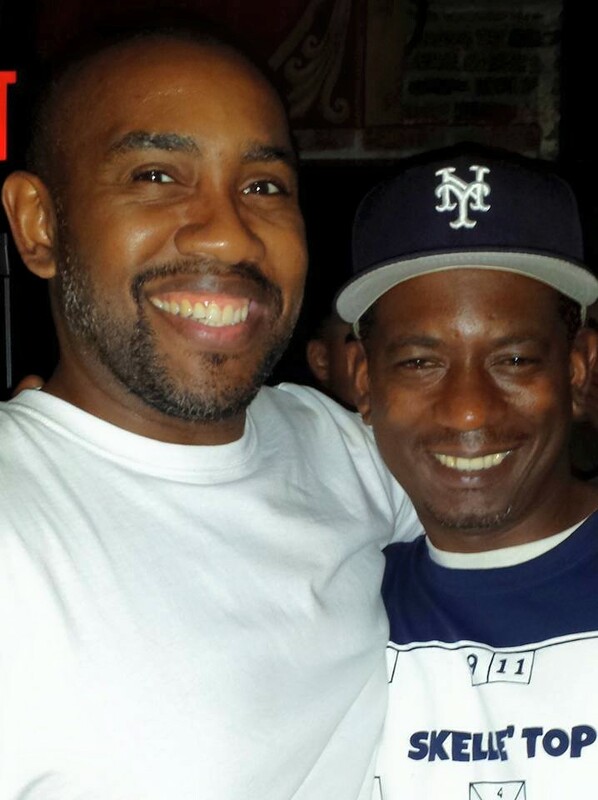 Brooklyn's own Yahdon came across The Verranzano to SI and represented with a Jay Z #Classic. Below good friends do their favorite Lauryn Hill song.